Collison Motoring Services was formed in Feb 2007, putting the skills and experience together to form a garage that clients will trust and recommended to their friends and families. Remapping is our main business and is conducted from our workshop in collison. 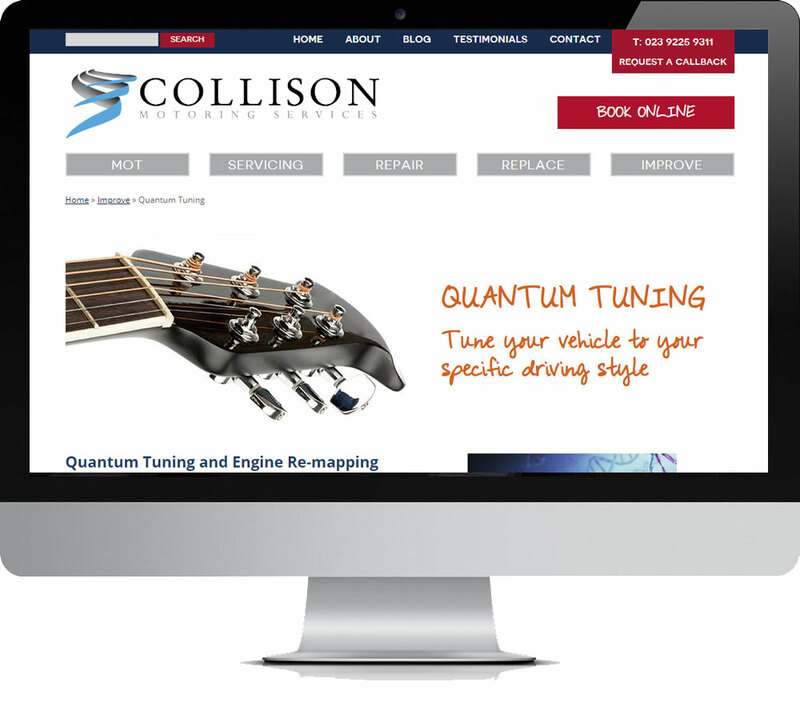 We are the only authorised dealer for Quantum Tuning in the collison area and are regularly one of their best dealer in the UK.